Can I copy pages from PLD books? Current Australian copyright law states that if a school or individual owns a publication, that 10% of that publication may be copied on any one day. This means on subsequent days, additional 10% amounts of the title can also be copied. 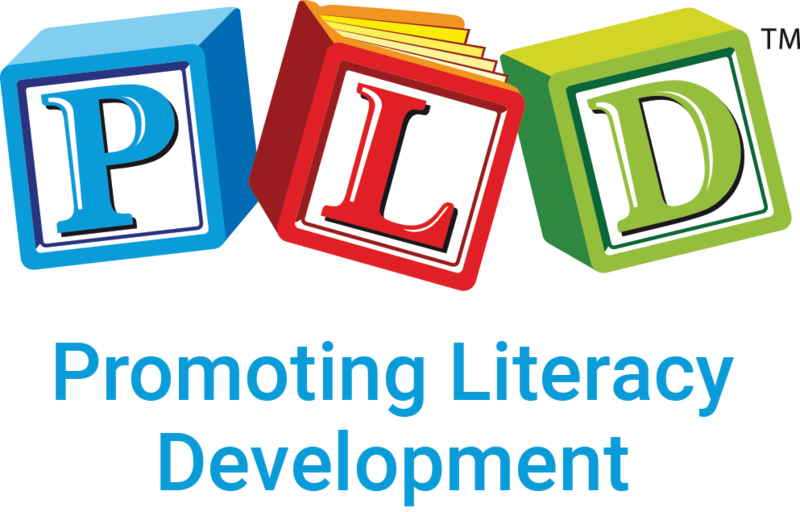 As the Australian copyright law stands, schools or individuals who have purchased PLD titles (i.e. black-line masters, flip books, activity books or charts) are within their rights to copy the entire publication over a 10 day period. PLD requests in fairness that if multiple copies are being made of the one publication, that the school purchase additional copies.